St. Cloud is a great city to visit. It is a very popular Florida city where tourists love to go because of its amazing weather and interesting destinations. If you were to visit during the holidays then you will understand why visitors love to come back and one of these is the ability to travel in the city and nearby places in style with limo service St. Cloud. Reserve a limousine now, call 407-374-2370. What’s great about limo service St. Cloud FL is you can travel with your family and friends to different places in the city minus all the hassles and stress. You will be cradled in luxury with limousine amenities such as updated interiors, top of the line audio and video equipment and so much more. Can you imagine yourself checking out all the great spots in St. Cloud without breaking a sweat? And with your private vehicle rental limo service St Cloud FL, you will have the pleasure of being served by an experienced and professional limo driver. Travel safely and in style to all the great places in St. Cloud and even ask for great recommendations along the way. For larger groups of 20 or more people, view our St. Cloud party bus fleet. Booking your limo St. Cloud FL ride takes only a few steps. First, you should decide which luxury vehicle is the right one for you. 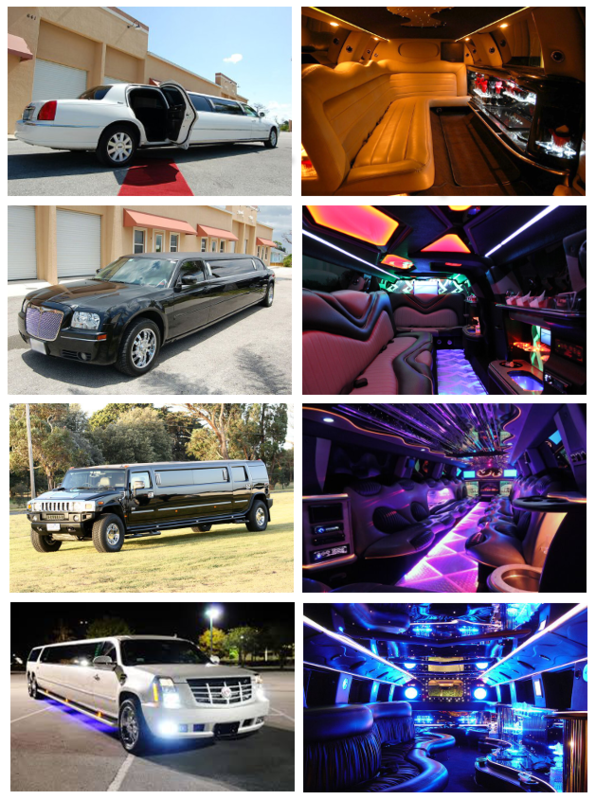 You could choose from a luxury sedan or car, a stretch limo or an ordinary limousine ride or a minivan or a party bus. You guessed it right, the more people in your group the more you need a lot of room! Typically a family could fit comfortably in a minivan or party bus. You should call or send an email to book your St. Cloud FL soon or preferably a week or two before your trip. You will find it easy to book a day before if it is not too busy but for the holidays, expect a week to be able to get the luxury vehicle you want. Get more information on pricing and availability, contact us at 407-374-2370. Here are the top places to visit and things to do with your St. Cloud limos. Marsh Landing Adventures – this is an airboat tour that will take you up close and personal in the marshlands of Florida! Forever Florida – this is a day filled with fun outdoor activities with your friends and family. Deseret Ranch – this is a truly wonderful experience to be able to take care of farm animals and to learn more about them. Premium Peach – visit a peach orchard and pick your own peaches to eat or take home. You could tell your limo rental St. Cloud FL to pick you from the Kissimmee Gateway Airport to visit destinations in the city or to take you directly to your hotel. You may also ask your limo rental St. Cloud FL to take you to nearby cities such as Apopka, Oviedo, Sanford, Winter Springs, Lakeland, Clermont, Leesburg, Casselberry and Altamonte Springs. If you need addition vehicles check out limo service Lake Mary or limo service Cassellberry.